Cheers is an iOS app I've worked on since 2014. The application is pretty simple, it's a game that serves up user and group profiles that you can either say yes or no to if you are interested in talking to that person or group. It's a dating app with a playful, game-like spin to it. You can create a group with 1 or 2 friends, and play the game swiping through other groups. 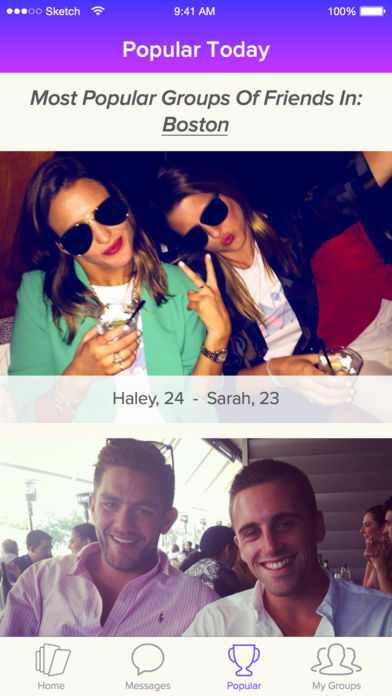 If you match with another group, the app will try to get you and the other group to go out on a night (and at a location) of your choosing. 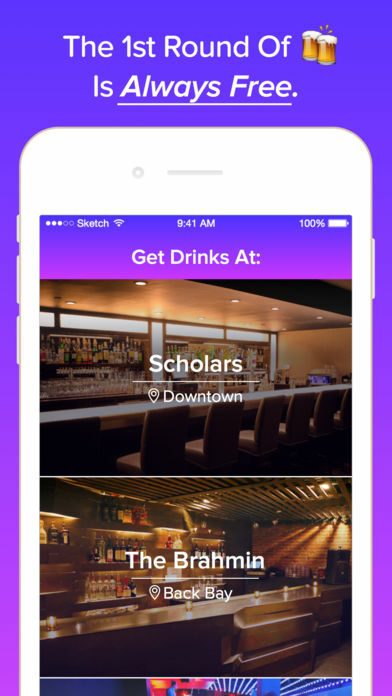 It's a great way to meet new people and check out some awesome bars in your area.